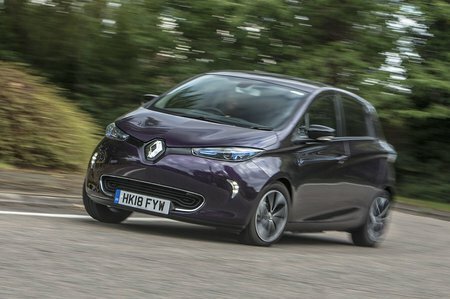 Renault Zoe 80kW i Dynamique Nav R110 40kWh 5dr Auto 2019 Review | What Car? What Car? will save you at least £2,974, but our approved dealers could save you even more. Well equipped with 16in alloy wheels, keyless entry and go, a leather-wrapped steering wheel, rear parking sensors, a DAB radio and sat-nav. We'd recommend adding a reversing camera and heated front seats, both of which are reasonably priced options.